Two years after moving in, on Dec. 19, 2010, we and dinner guests heard a crash at the burning fireplace. 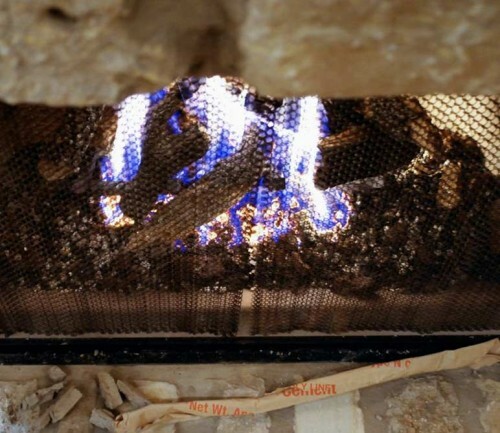 Mortar had fallen and paper was coming from atop the sealed-in firebox to the stone hearth in front of the fire. We’d had house guests, including children, including my mother who has dementia, staying in our home prior to this. But the paper atop the firebox wasn’t the only fire hazard. 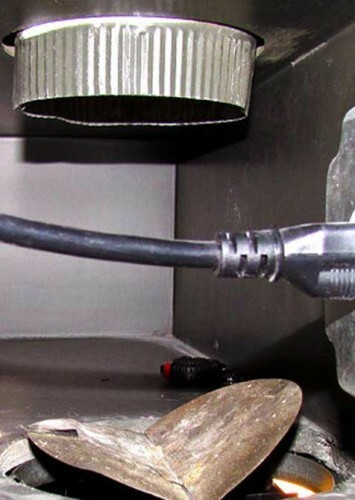 We had an appliance repairman check why our large, high-powered kitchen vent was not drawing smoke. 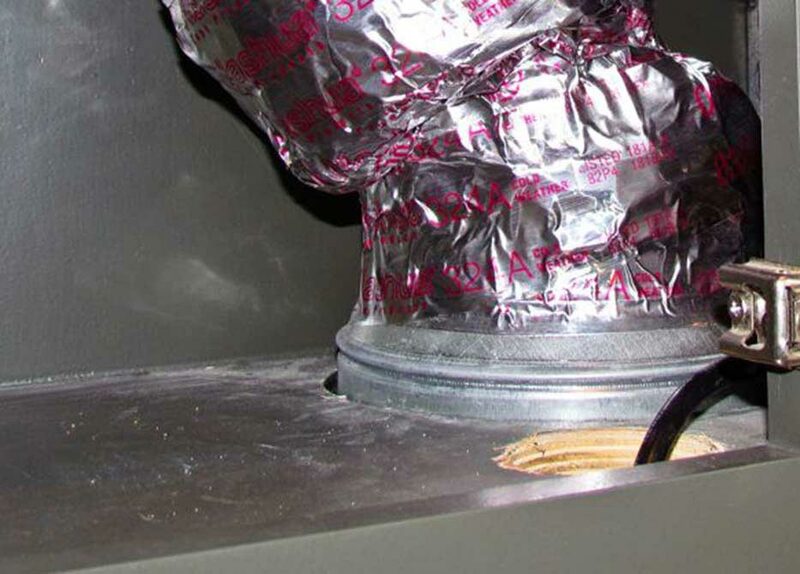 He found a jury-rigged flexible vent duct doubled-over, attempting to tie the hood vent with the ceiling exhaust duct. The builder had missed in alignment so the 2 metal ducts did not join. Later, an alarm technician was doing an annual inspection of our doors and windows. It’s not our equipment, he said, but do you mind me asking why all your smoke alarms are sealed? 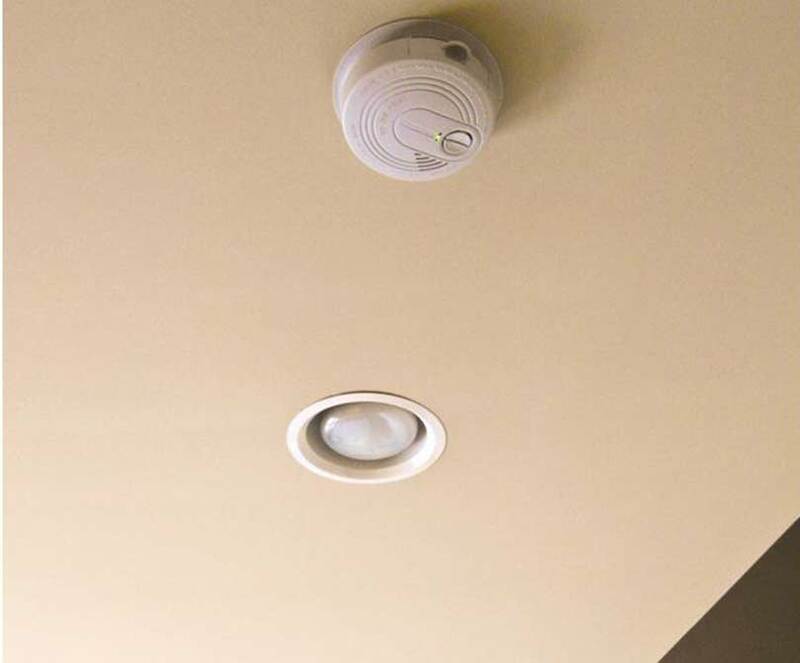 Rutherford Custom Homes had installed all 6 of our smoke alarms but never had unsealed them so they could detect smoke. Builder missed in trying to connect vent pipe and vent hood. Rutherford Custom Homes jury-rigged grease-trap-susceptible connector, kept quiet about it and why the vent wouldn't draw. First of paper fell from top of sealed firebox/chimney during dinner party. More paper fell out as mortar gave way. Rutherford Custom Homes left all smoke detectors sealed. A visitor pointed out the problem. 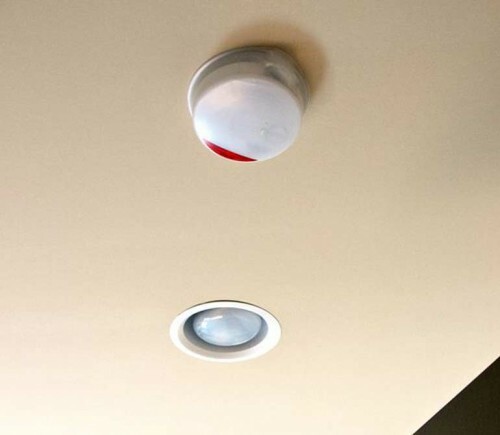 Units were unsealed, made operable, after unknowingly living a year with inoperable detectors. 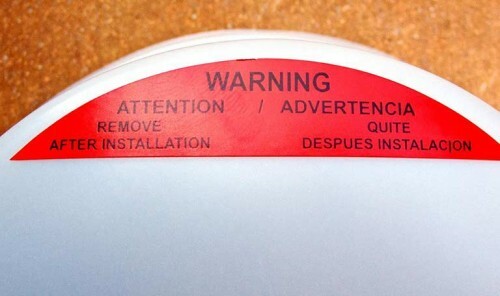 Builder did not unseal home's smoke detectors, one of many explicit installation instructions ignored.